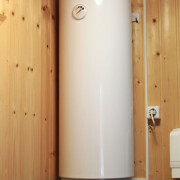 There is nothing more stressful than witnessing your beloved water heater malfunctioning. The fear that you may have to replace your heater may eat you alive and you begin googling the symptoms in the hope that there is a cure. Fear no more, we have created a list of common problems that occur, and why you should not stress over them. Water Too Hot/Cold- This happens to all of us, you just return from a hotel or friend’s home and soon realize that after using another’s shower, yours just is not quite cutting it. You begin to wonder if there is something wrong with your heater because the temperature does not feel right. There is an easy solution to this, though. Your tank’s thermostat might be the wrong temperature. Take advantage of your tank’s thermostat feature by adjusting it to your preferences. Rusty Water– When your water appears as a rusty color, this is no reason to be alarmed. 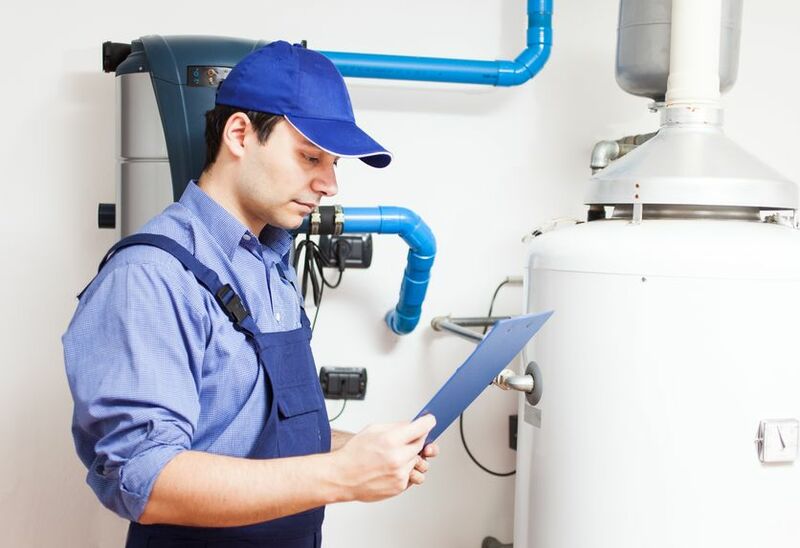 You may not have to replace the entire water heater system, just simply the anode rod. The anode rods dissolve slowly, therefore when it begins to fail it is easier to just replace it with a new magnesium anode rod. Foul Odor- No, those are not rotten eggs that were clogged in your kitchen sink’s drain. That distinct smell may be a sign that there is bacteria in your water heater. There is a quick fix to this issue, using a peroxide solution mixed with water to clean the pipes. Although many of these typical issues can be solved at home, we highly recommend calling a professional when faced with even the simplest problems. There may be a more serious underlying cause we can catch and prevent this from extending to a much larger issue. Contact us today at 954-776-9888 and speak with a professional plumber today.